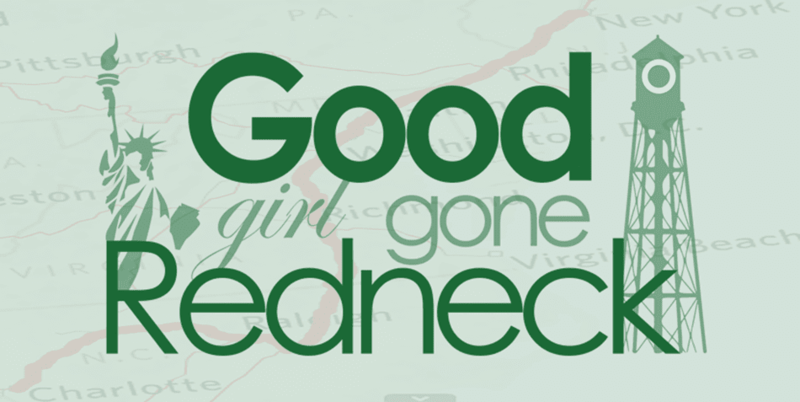 Good Girl Gone Redneck: TODAY! Today is the day. I'm trying to become a loser again. I woke up during the night last night with horrible stomach pains (TMI, I know!) 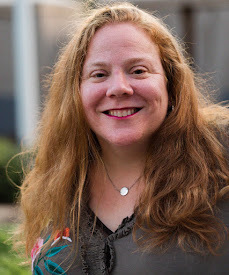 and I made up my mind then and there (in pain, and slightly sad) that today would be the day I start again at trying to lose weight. I mean really dedicating myself to it. Anyway, today is the day. I weighed myself this morning, and I figure Wednesdays aren't a bad day to continue doing that. This way whether I do it weekly or every other week, I'll at least have an idea of where my numbers are headed, ya know? So ... WHO IS WITH ME? G, I just started a food journal thread for myself on TM. We'll see how that goes.